The third big screen James Bond has passed away at the age of 89, this morning after succumbing to a short cancer. 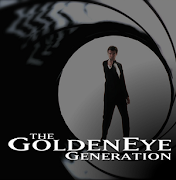 He played Ian Fleming's secret agent in seven films from 1973 to 1985. Born on October 14, 1927, Roger George Moore joined RADA and has appeared on many films and series from a wide range of genres, particularly action and comedy. 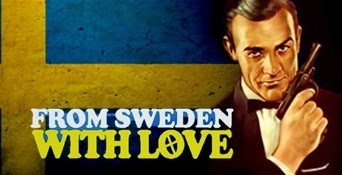 He became worldwide famous after the role of Simon Templar in THE SAINT, based on Leslie Charteris books. 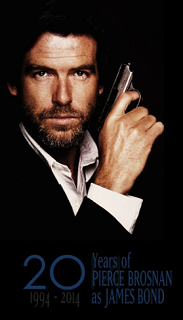 In 1972, he was approach to portray James Bond after Sean Connery's indeclinable resignation to the role and from LIVE AND LET DIE to A VIEW TO A KILL, he moulded 007 with his own personality: wits, charisma and a lot of humour, turning Ian Fleming's dark and gritty spy into a comic-book action hero. 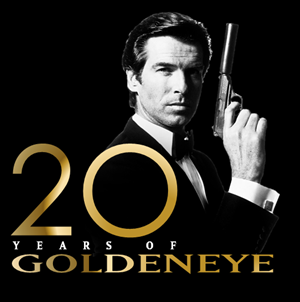 While some observed this as a mistake, Moore's portayal of the role of James Bond has won a lot of fans and kept the flame of 007 alive for over twelve years. In 1991, Moore joined UNICEF as a Goodwill Ambassador and in 2003 he was knighted by Queen Elizabeth II. 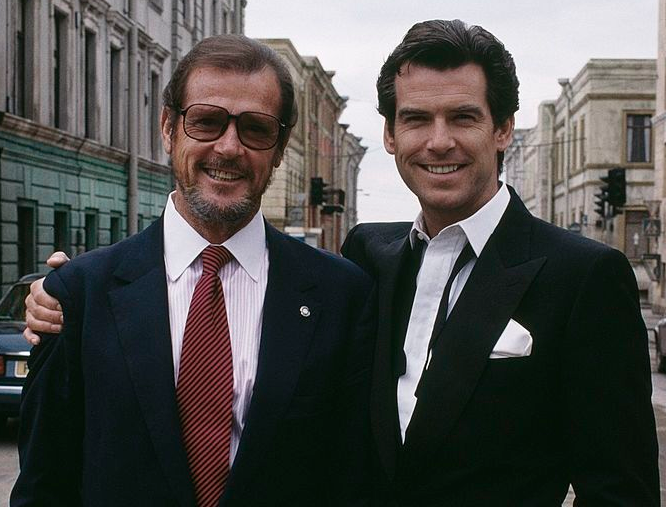 GOLDENEYE star Pierce Brosnan has expressed his sadness trough Instagram: "Dear Sir Roger Moore, It is indeed with a heavy heart that I hear the news of your passing this morning. You were a big part of my life, from The Saint to James Bond.. .you were a magnificent James Bond and one that lead the way for me, the world will miss you and your unique sense of humor for years to come. My sincerest condolences to your family and children. RIP". 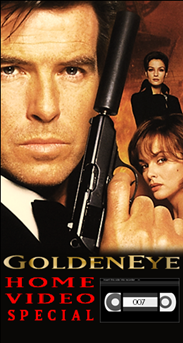 Moore played 007 in FOR YOUR EYES ONLY, opposite Brosnan's first wife Cassandra Harris (who also died of cancer) and he visited the set of GOLDENEYE, where his son Christian was working as a second assistant director. From The GoldenEye Dossier, we are more than saddened to hear about this irretrivable loss to the world of James Bond and mankind. You were an all time high, Roger! RIP.